Most of the history books in India rarely and hardly use the word feudal to describe medeival Europe and India. 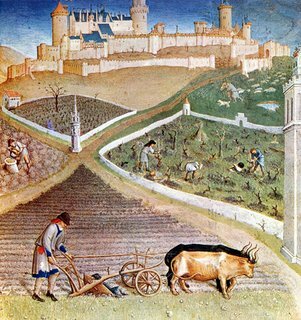 And even if they do so the chapters hardly delve into medeival period's distinct socio-economic and political structure. In fact till the beginning of colonial period Indian history is basically represented as a linear movement of different political dynasties from the ancient period to the pre-modern or till the advent of the colonial period. That the political set of the Mauryas was distinct from say the Rashtrakuta or Chola period is hardly highlighted, much less understood. It is imperative that students in middle and high school develop an undersatnding which helps them to look at the medeival period as a distinctively different period characterised by decline in trade and consequently towns, religious consolidation, political devolution. This was in contrast to the centralised bureucratic empires of the Mauryas or even the Guptas. The best way to help the child understand the nature of feudalism based on loyalty between the vassals and the king on the one hand and the people (call them peasants or serfs), and the vassals on the other is to give them an idea about its more perceptible features. In other words the specific socio-economic and political arrangement of this epoch was reflected in the social and cultural practices and mores of the people. Towards this effect I have designed few worksheets which I would like to believe would help children to immediately draw linkages between feudalism and the socio-cultural behaviour it engendered i.e. 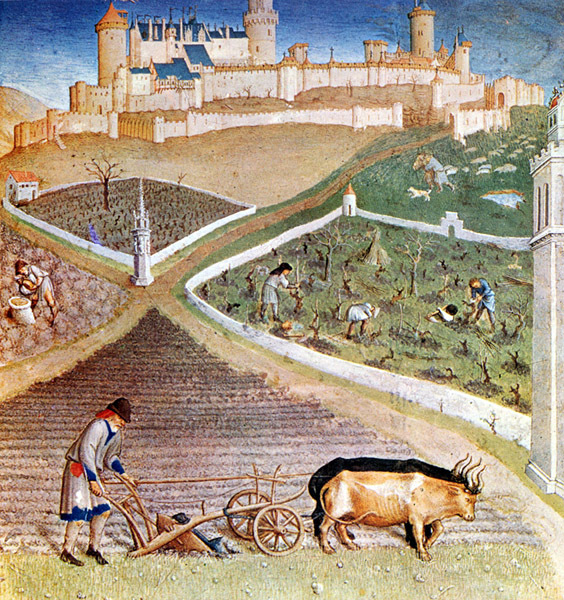 practices and institutions which can be seen as typically feudal. And in my continuing discourse on understanding of history where I constantly seek to establish linkages between past and present, many of the feudal practices can be very visibly seen in India even today. er...don't know if it's a good thing, but i think i'm understanding history better now. thank you for the blog!